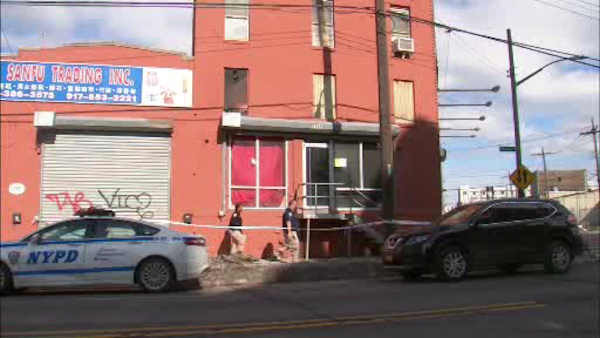 BUSHWICK, Brooklyn (WABC) -- Police are investigating what sparked the violence that led to a deadly shooting at a Brooklyn social club. The gunfire erupted at 'Brooklyn Asylum' in Bushwick just before 5:30 Sunday morning. Police say a clubgoer shot the 22-year-old victim in the face. EMS workers rushed him to the hospital where he died.